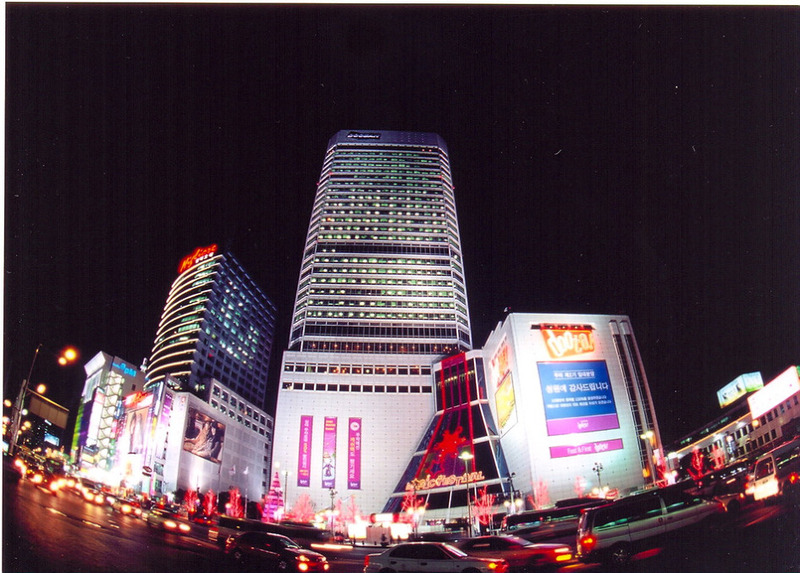 It claim to support a large scaled modern fashion store and is a famous shopping place that represents Dongdaemun, leading the fashion trend of Korea. The price-tag system, issuance of gifts cards, and the information center for the foreign travelers are installed. It is the first place among the same business field that operates the price-tag system.